From the Ambassador of the UAE to Russia comes Letters to a Young Muslim, a bold and intimate exploration of what it means to be a Muslim in the twenty-first century. 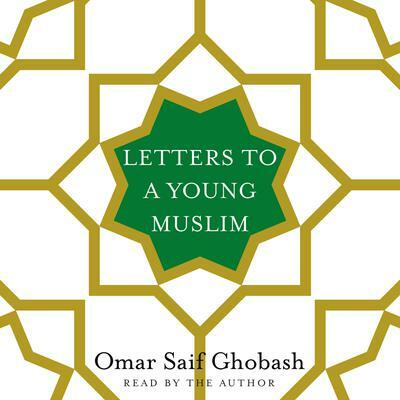 In a series of personal letters to his sons, Omar Saif Ghobash offers a short and highly readable manifesto that tackles our current global crisis with the training of an experienced diplomat and the personal responsibility of a father. Today’s young Muslims will be tomorrow’s leaders, and yet too many are vulnerable to extremist propaganda that seems omnipresent in our technological age. The burning question, Ghobash argues, is how moderate Muslims can unite to find a voice that is true to Islam while actively and productively engaging in the modern world. What does it mean to be a good Muslim? What is the concept of a good life? And is it acceptable to stand up and openly condemn those who take the Islamic faith and twist it to suit their own misguided political agendas? In taking a hard look at these seemingly simple questions, Ghobash encourages his sons to face issues others insist are not relevant, not applicable, or may even be Islamophobic. These letters serve as a clear-eyed inspiration for the next generation of Muslims to understand how to be faithful to their religion and still navigate through the complexities of today’s world. They also reveal an intimate glimpse into a world many are unfamiliar with and offer to provide an understanding of the everyday struggles Muslims face around the globe.